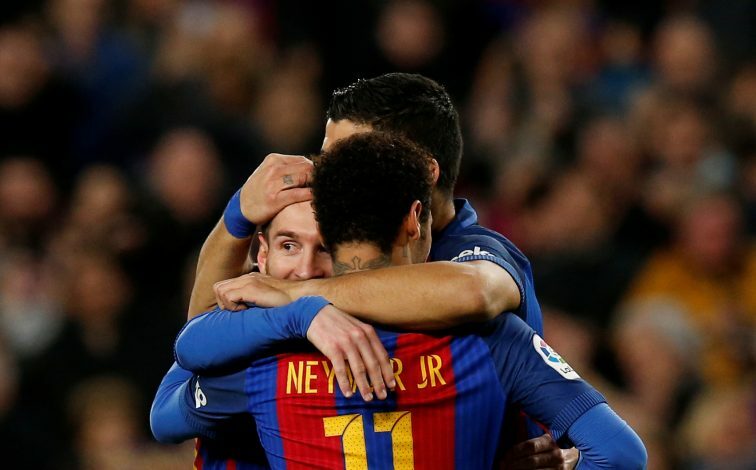 Barcelona talisman Lionel Messi may just have broke hearts of countless fans, as he bid farewell to Neymar Jr. on Instagram, hinting towards his imminent departure to Ligue 1 giants Paris Saint-Germain. Barcelona had just released an official statement hours ago regarding Neymar’s wish to exit the club, whilst also confirming his absence from training today. The Spanish giants revealed that they wish to be granted the buy-out clause of his existing contract worth €222 million, which will have to be deposited in its entirety. Following the news, Messi has also made the situation apparent, as he posted a video of the Brazilian, along with a classy message bidding him adieu. Though Messi’s message was full of gratitude and good wishes towards his now-former teammate, the same feelings might not be shared by the Cules. Clearly, the resilience PSG have shown through the course of this situation has helped them strike a deal with the talented winger, as the swoop is all but done. Though the Catalans have reportedly filed a complaint to UEFA claiming the Parisians have breached the Financial Fair Play rules, Neymar’s move is seemingly unaffected by it. Meanwhile, fans await the official announcement that will shock the whole world, as the new world transfer record signing will soon be unveiled in Paris.